Recently, a trending analysis attributed to the Economist magazine, categorized President Muhammadu Buhari’s leadership and tenure as being “plagued with failures across every single sector in the economy, the like as has never been seen before.” This synoptic evaluation its veracity notwithstanding, correlates with the extensive chronicle and exposé by Oseloka H. Obaze in his just released book, titled: ‘Prime Witness: Change and Policy Challenges in Buhari’s Nigeria’. 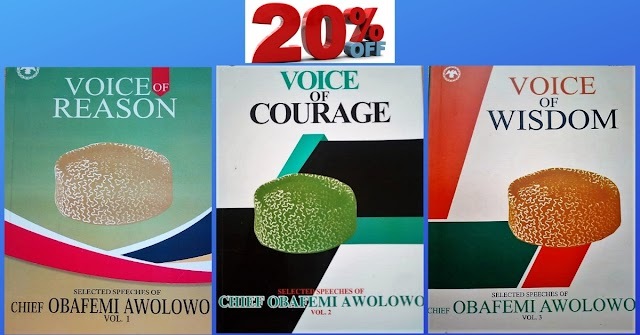 Coincidentally, Mr. Obaze, for whom Prime Witness is his fourth book, was the candidate of the opposition Peoples Democratic Party (PDP) in the recently concluded Anambra State governorship election. The retired Senior United Nations official known for paying attention to details and being a stickler for policymaking driven by public interest didn’t disappoint in laying bare those attributes. 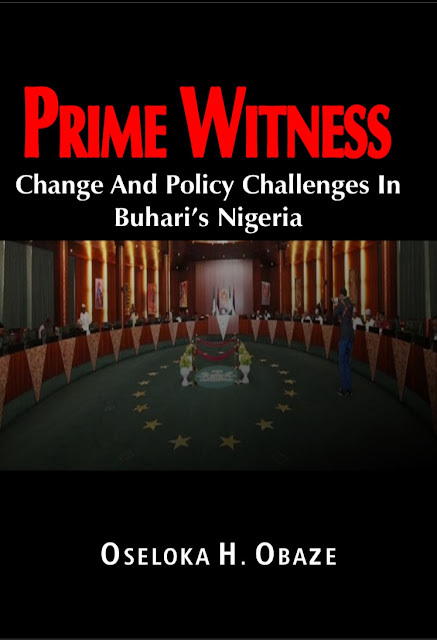 Nonetheless, he chronicles in an unbiased way and clinically too, the policy challenges confronting Nigeria under President Buhari, despite the President’s acclaimed change mantra and promises. The challenges documented are fact-based and as expressed by Nigerians. Appreciating the value and balance of the book warrants starting from Obaze’s concluding thoughts and lines: “…in order to seek a new beginning and attempt to foster the illusive change Nigerians yearn for, Buhari must undergo personal remediation and transmute; but Buhari has proven in over thirty years since he left office as Head of State that he is near immutable and thus unmasked the hypocrisy of political rhetoric of those who did and still consider him a change agent”(p.383). Obaze, given his political leanings, did well to post a disclaimer by asserting early in the book, the following: “This author is a five-percenter. I did not vote for Buhari, despite my very high personal regards for his integrity, discipline, frugality, and honesty. These were the values I cherished in him, but could not ascribe to his cohorts in APC. Many Nigerians, including the national elite, as members of the attentive public toed a similar line and reasoning (p.lvii). To Obaze’s credit, this book is on balance, and not jaundiced by partisan consideration and politics. Obaze draws on his vast public policy experience and indeed, on prevailing published works on governance and public policy, to evaluate the challenges confronting Nigeria and thus Buhari. Such challenges, most of them inherited, include some imponderables. As he asserts, “the fallacy of Buhari’s ‘change’ mantra was that it casually overlooked Nigeria’s complexity and sought to solve rather than manage the nation’s many and often times humongous and incongruous challenges (p.lvii). He documents how Buhari’s first year in office was spent not on governance, but in making excuses and blaming the previous government. Most of the issues dealt with in this volume relate to policy somersaults and related matters Nigerians grapple with and debate daily. However, Obaze has added a comparative and analytical dimension to the salient policy topics covering areas such as governance and politics, foreign policy, security concerns, constitutional questions, economic and fiscal policies, and change mantra in retrospect. 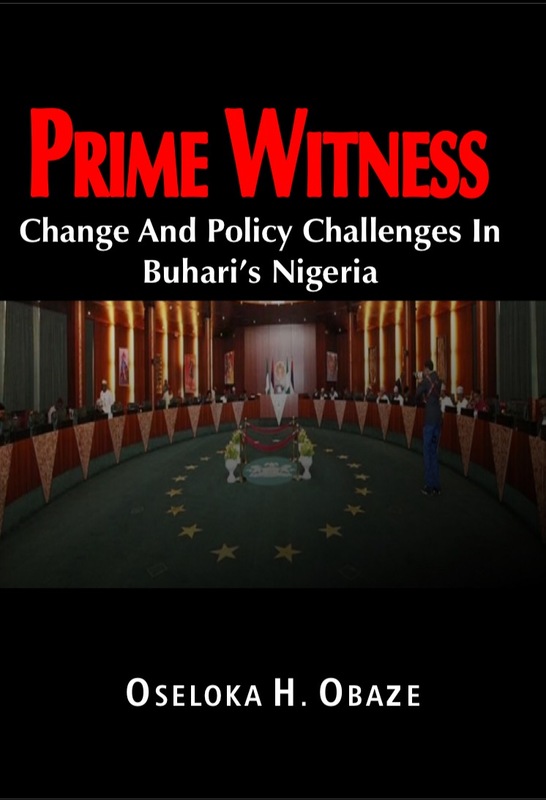 Four chapters in the book relate to issues that continue to trouble Nigerians deeply. These include the diminution of due process and ordered liberties, fuel subsidy, herdsmen conflict, restructuring and national security. Nigeria’s stagnated economy and development are also dealt with extensively. The value of Obaze’s book is that each chapter while evaluating a specific policy challenge, also include policy prescriptions and solutions. 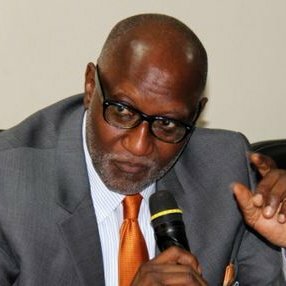 In a Chapter 19, Obaze showed considerable concern about the incremental evisceration of national security agencies and their exposure to public ridicule. Some of his concerns have now manifested. As many Nigerians have come to acknowledge, the emergence of Buhari and the APC-led government was contingent on the failings of the preceding PDP government, led by President Goodluck Jonathan. Obaze asserts that such contingency was not a guarantee of a better performance, more so, since the APC government either did not expect to win, or was ill-prepared to govern. He draws on other sources to confirm, that Jonathan’s broad failings made Buhari’s emergence possible. Obaze asserts that Buhari was perhaps largely a misunderstood man, considering that not much biographical notes had been written about him over the past three decades, and that some of the published materials were not always in good light. He gives credit to Buhari for his international engagements and for deciding to be his own foreign policy ‘Vicar’. He offers a glimpse into the possible origin of Buhari’s exclusionary “I belong to everybody and I belong to nobody” mantra, and hints on some of his erstwhile military colleagues who might have opposed his emergence. Prime Witness is analytically written with lucidity and engaging prose and its references well-documented. It’s possessive title is a loss-leader that could be misinterpreted and indeed, misunderstood. Nevertheless, the book is a good reference book and addition to public policy books on Nigeria and thus belongs rightly to any worthy library. Okoye, is an Economic Policy Research Associate at Selonnes Consult Ltd, UN Diplomat, Administrator, Servant-leader, governance & policy Expert, Mentor, Author, Influencer, Problem Solver and Anambra PDP Governorship Candidate 2017.